I need a community version of JBoss EAP 6.4. As I read, Alpha binary is made available for free (both for development and production use) to the entire community. I checked following page at 2 weeks ago. 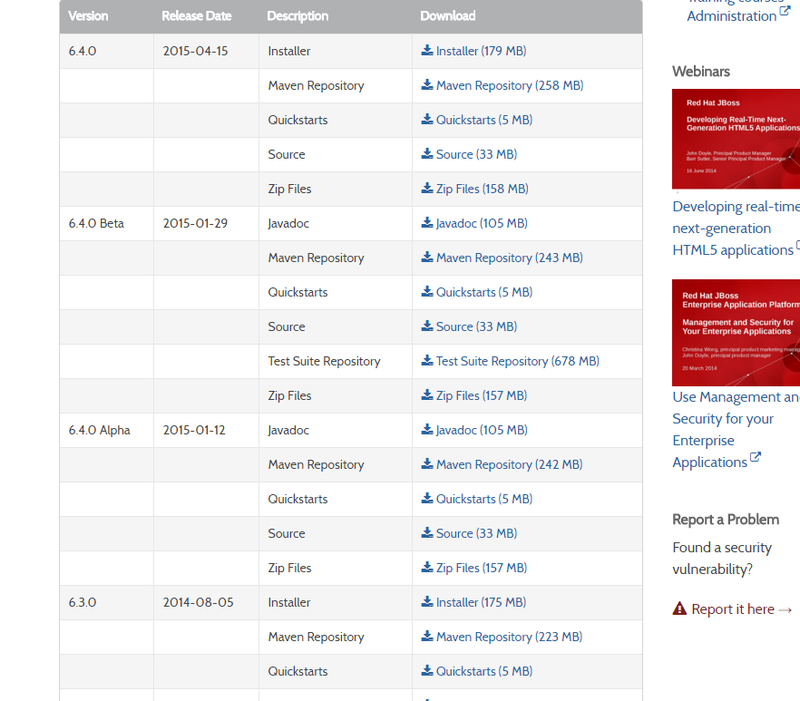 And I see , JBoss EAP 6.4 alpha version is listed in older downloads. But I could not find it now. I also searched for google. But I could not find. I have also attached what I seen in below.